Paris is the ideal destination for a city break. If you fancy a change of scene but are running out of annual leave, a short trip to Paris may be the solution. With its romantic reputation, it attracts couples like no other city, and is a favourite place for proposals of marriage. Apart from its romantic appeal, it has much to offer. It is a beautiful city with many famous and iconic landmarks. The historic centre is filled with churches, museums, galleries, monuments and charming parks and gardens. If you only have a weekend, you'll be hard-pressed to see even the most popular sights. The 'must see' list includes the Notre Dame Cathedral, a fine example of gothic architecture built over two centuries from 1163 with great views over the city from the north tower; Sacre Coeur built in Roman-Byzanntine style on the top of Montmartre Hill between 1875 and 1914; the oldest bridge in Paris, Pont Neuf dating from 1607; the Louvre with the world famous Mona Lisa; and of course the Eiffel Tower, a structure that is recognised throughout the world. Take a boat trip along the Seine to see the city from a different perspective. Restaurants provide a very wide range of cuisine which satisfies all tastes. Although your top class restaurants are very pricey, you can always find cheap wholesome food or take the fast food option if your budget is really tight. There are venues to suit every mood, with cultural events, discos and clubs. Paris is renowned for its shopping experience with umpteen shops and markets. If money is short, you'll have to make do with window shopping in the Champs Elysees where the prices are prohibitive. If you are looking for a low cost Paris city break, we can help. 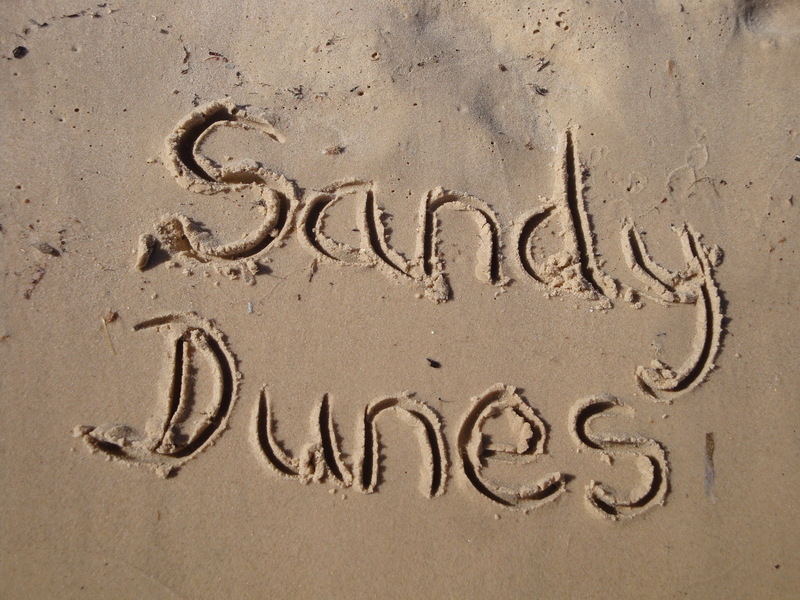 Sandy Dunes is a price comparison site with offers from more than three dozen travel companies. Since they are all competing for your custom, you are sure to get a good deal. Simply insert your dates, point of departure and destination and within seconds, we'll find you the Paris city break deal of the day. Since offers change on a daily basis, to avoid disappointment, ring today.